It’s time to get clued up on VAR – it is coming! Do you even know what it stands for? Comments Off on Taken too VAR? Much has been made of Spurs’ failure to invest in this summer’s transfer window, and unsurprisingly so. The eye-catching statistic is how Tottenham have become the first club not to spend any money in the summer transfer window since its introduction in 2003, with The Independent suggesting that the club have broken this record for all of the wrong reasons. Yet how many clubs in that time have spent money erroneously at the expense of their current squad? 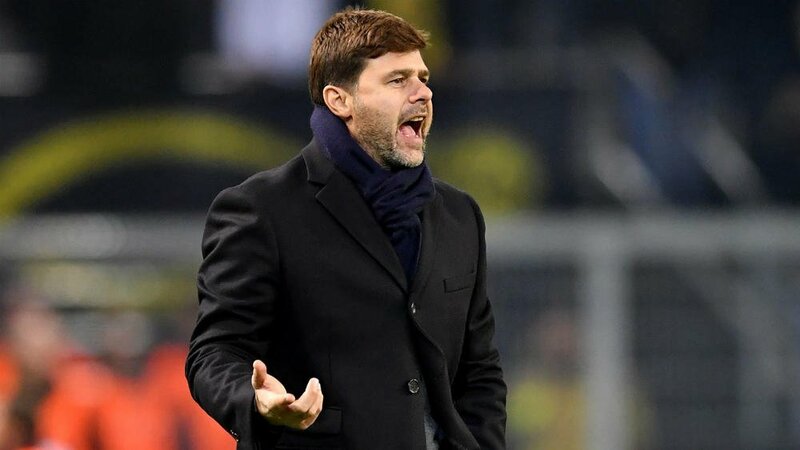 It is easy to throw around criticisms of a failure to invest, but Spurs have not only retained their key players but have enhanced the team spirit that could be the deciding factor in a tight title race. At the 2010 World Cup there were four Tottenham players in the form of Jermaine Defoe, Peter Crouch, Aaron Lennon and Ledley King. The 2012 Euros saw two Spurs players and the 2014 World Cup in Brazil featured exactly zero. Under Mauricio Pochetinno’s tutelage Spurs have seen themselves morph from the dork with a nose permanently pressed against the window, looking in at a party too cool for them, into a debonair guest who everyone in attendance is eager to meet. Comments Off on How can Spurs improve? Can Palace afford to lose Zaha to Tottenham? 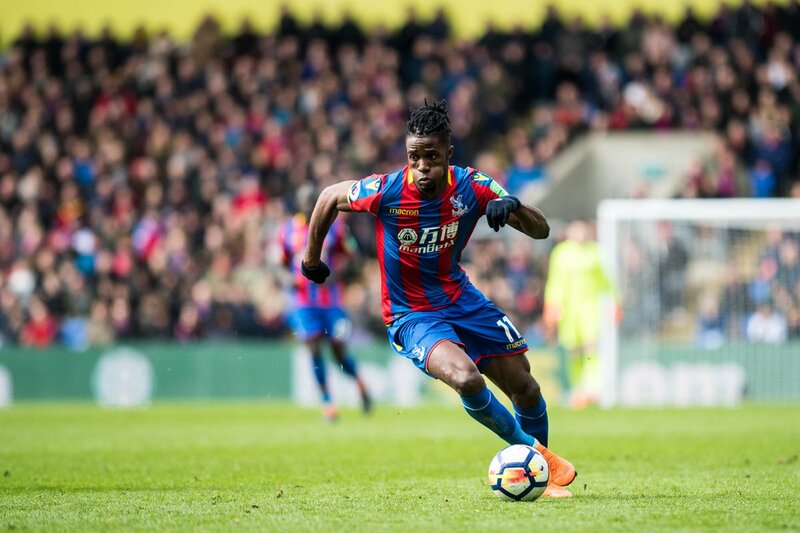 Wilfried Zaha is one of the best players in the Premier League outside of the top teams, and there is little surprise that Crystal Palace’s chances of escaping the drop to the Championship have enhanced since his return to action from injury. When Zaha was initially diagnosed with a knee injury in February, the worry was that he would miss the rest of the season. The former Manchester United winger, though, has recovered quickly and is now playing an important role in Palace’s quest to retain their Premier League status for the 2018-19 campaign. Comments Off on Can Palace afford to lose Zaha to Tottenham? Spending on new recruits in the Premier League has hit new heights this season with the £1.4 billion shelled out in the summer window being followed up by an additional £450 million spent in the winter transfer window. Premier League side Tottenham Hotspur will be without their impressive striker Harry Kane for the rest of the month of March. The club has confirmed that the England international will be sidelined until sometime in April. 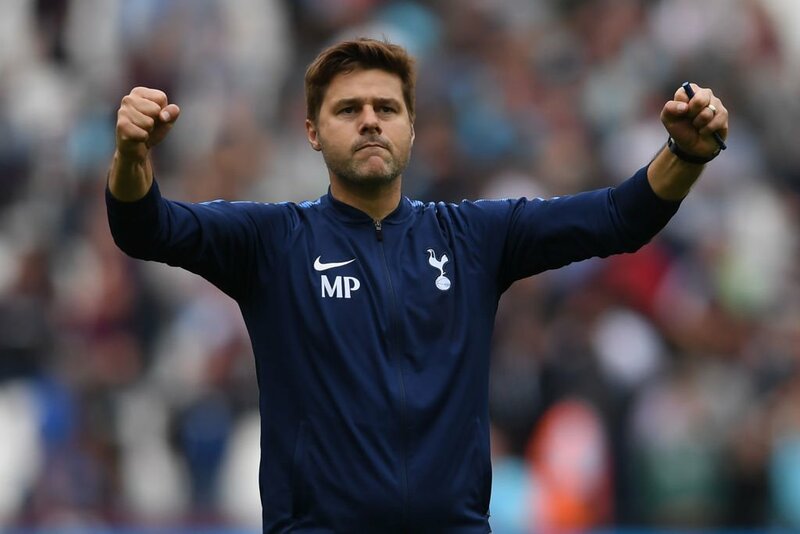 Tottenham boss Mauricio Pochettino has quashed rumours about a possible departure by declaring his love for the Londoners and insisting that there is no other club he would rather be at. Former Liverpool star-turned-pundit Dean Saunder questioned the loyalty of Tottenham Hotspur supporters following the dismal attendance in the 1-0 League Cup win over Barnsley. 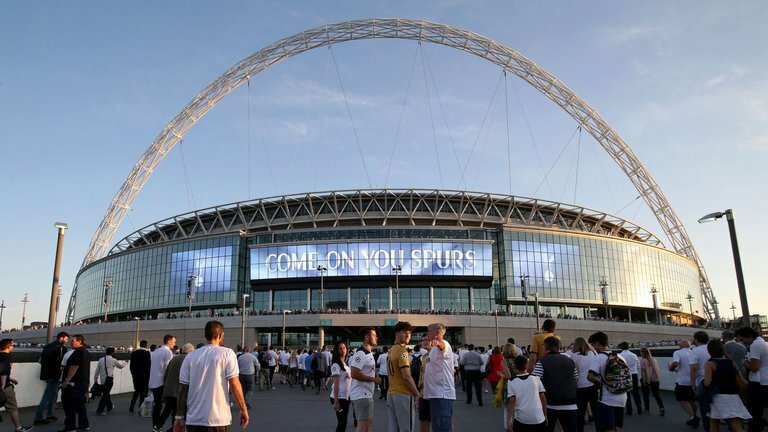 Spurs are playing their home games at the Wembley as they step up their construction work on the new stadium which is expected to be ready for the 2018/19 season. 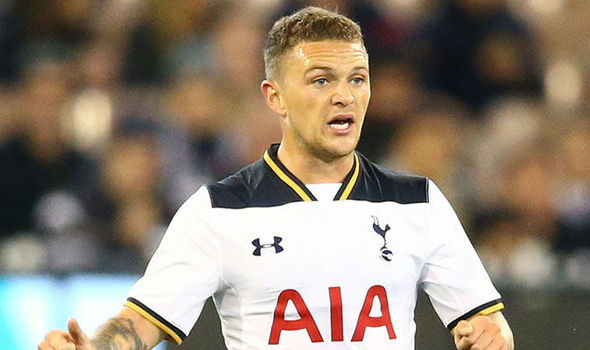 Kieran Trippier has inked a long-term deal with Tottenham Hotspur to keep him at the club until the summer of 2022. The 26-year-old become the first-choice right wing-back for Spurs in the backend of last season, and he has now been rewarded for his efforts.